Youth-led, fast-moving startup has become such a cliche that it's even been mocked in pop culture. FarEye is proving itself to be otherwise - not a run of the mill start-up - moving away from the stereotype. FarEye have modeled its aesthetic much more than sleek office and fun perks. 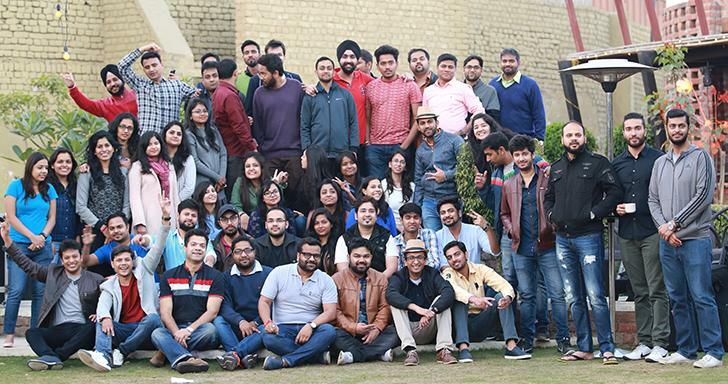 The innovative and energetic vibe exhibited by our team can be boiled down to four themes that connect the “ethos” of the company: passion, personality, agility and authenticity. The three pillars of our team are: idea, business model and culture. One of FarEye’s perks is all about getting people not only out of the office, but our mission is to help people thrive through a fit and active lifestyle. We believe in providing an improved morale, greater self-esteem and lower stress levels to our team. Here is a glimpse of fun & fitness session we organized recently. 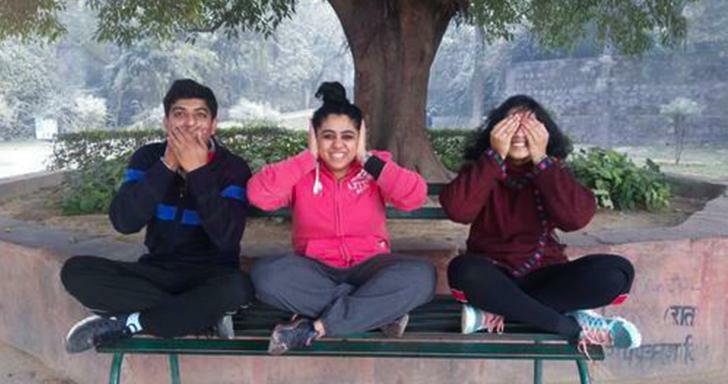 Team FarEye actively jogged around the lake and the greens in the Deer Park. Short excursions are perfect for team building exercises, especially when sprinkled with a lot of fun. 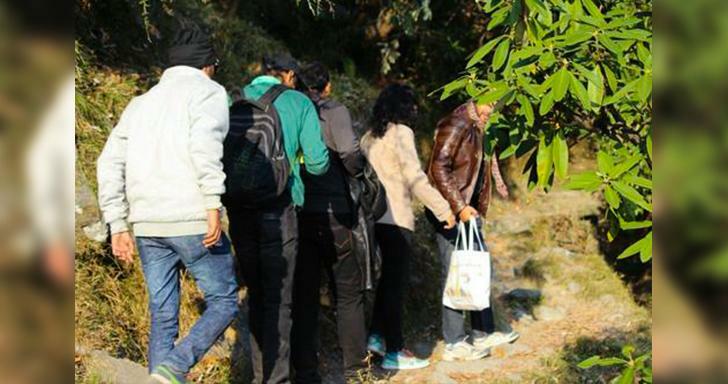 This January, we took a two-day trip to the beautiful McLeodganj. Whether we went trekking to the Bhagsu falls or visited the Tea Gardens, the entire team did everything together with a laidback vibe. We had one of the most peaceful experiences in the Dalai Lama Temple when we sat down to experience the power of Buddhist chants. The trip gave us an opportunity to rejuvenate for the upcoming week with a relaxing campfire and an energetic DJ dance event. 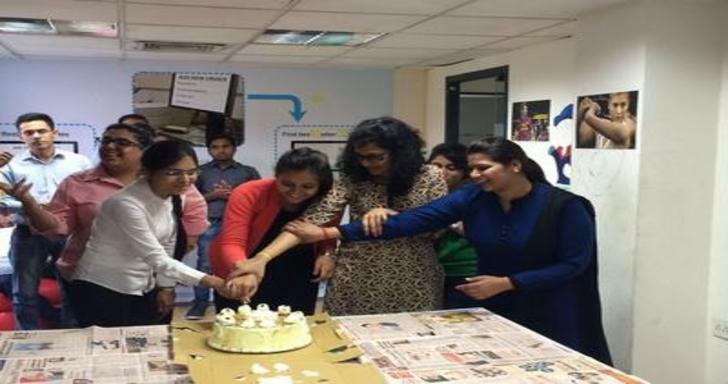 This year’s Women’s Day celebrations highlighted the extraordinary women in our office who have contributed to the FarEye journey. Respect and equality both feature prominently in our vision for the company. We cannot resist celebrating every Indian festival that comes along. 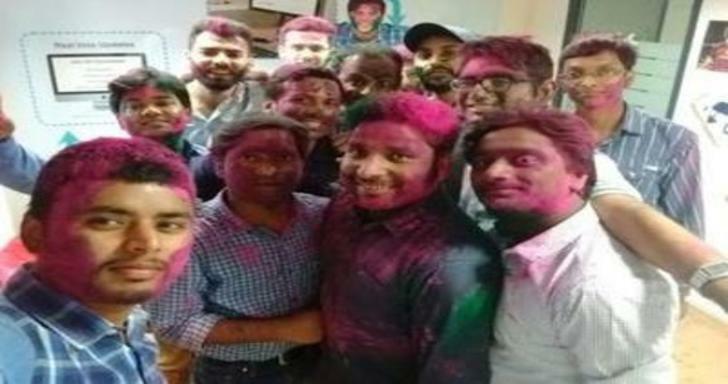 The team is extremely enthusiastic, which was quite evident during Holi celebrations. We asked them to come into work on Holi (and they did, despite a few grumbles), and surprised them with lots of colors, water balloons, and bhaang! Some of the best companies rank high on best places to work at because of the culture they develop and foster in the office which is why we promote a healthy mix of work and fun right in the office. Whether it is taking a ten-minute coffee break every two hours or coming to work at 6 am, we encourage employees to chart out their schedule the way it works for them. Cloud Computing is an emerging style of computing where applications, data, and resources are provided to users as services over the Web. The services provided may be available globally, always on, low in cost, ‘on demand’, massively scalable, ‘pay-as-you-grow’.